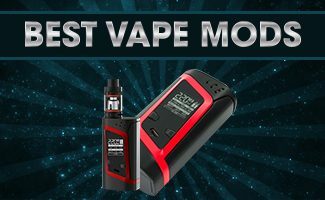 VaporFi Air 2 is the latest device release from VaporFi.com. It’s an All in One (AIO) vape pen categorized as a mini vaporizer. Designed specifically for individuals new to vaping, the Air 2 is a Mouth to Lung vaporizer that is small, discreet and easy to use. 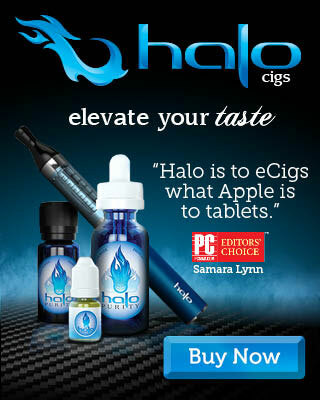 It is designed to compete against pod using ecigs such as the JUUL. Best of all, it costs less than $20.00. The Air 2 is small, discreet and extremely easy to use. The Air 2 mouthpiece can be used as a tool to remove the coil and refill the 1.4ml tank. 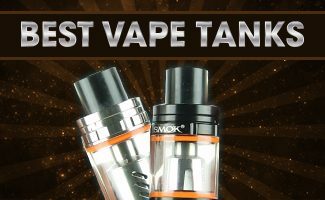 The Air 2 AIO is a top fill tank design. 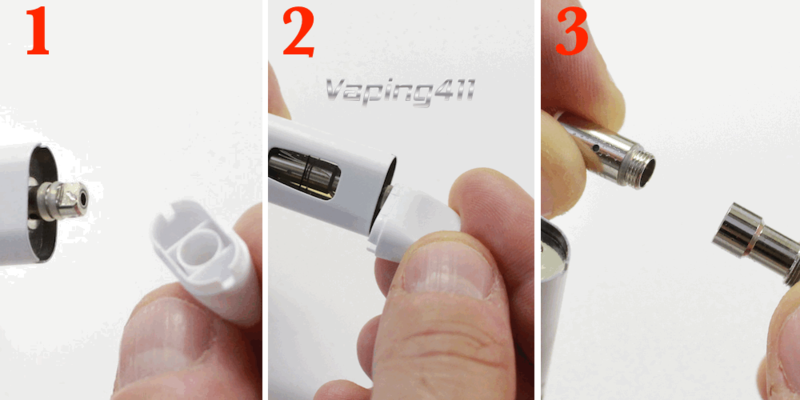 To add vape juice or replace the coil, simply pop off the mouth piece. There is a slot on each side of the mouthpiece that is used as a tool to loosen or tighten the the coil chimney assembly from the tank. Once the assembly is loosened, use can use your hands to remove the assembly. Once the assembly is removed from the tank, you can add vape juice through the opening. The 1.1 ohm coil is rated for 5W to 15W and has four miniature juice holes to absorb the vape juice. The coil is screwed directly into the chimney assembly. It is advised to wait 10 minutes before vaping a brand new coil. This ensures the coil is completely saturated and will prevent a dry hit. 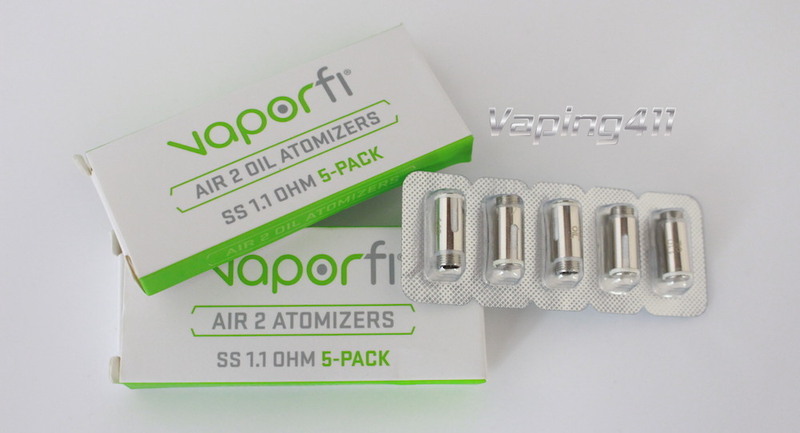 The VaporFi Air 2 is a hybrid device that can also be used to vape oils and waxes. Just purchase specially designed 1.1 ohm coils for oils and waxes – which are sold separately. 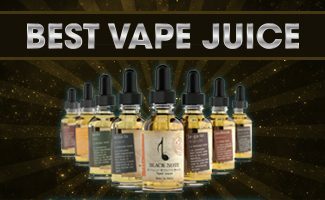 Five pack e Liquid coils and oil coils can be purchased separately for $7.99 each. A box of five coils cost less than $8.00. 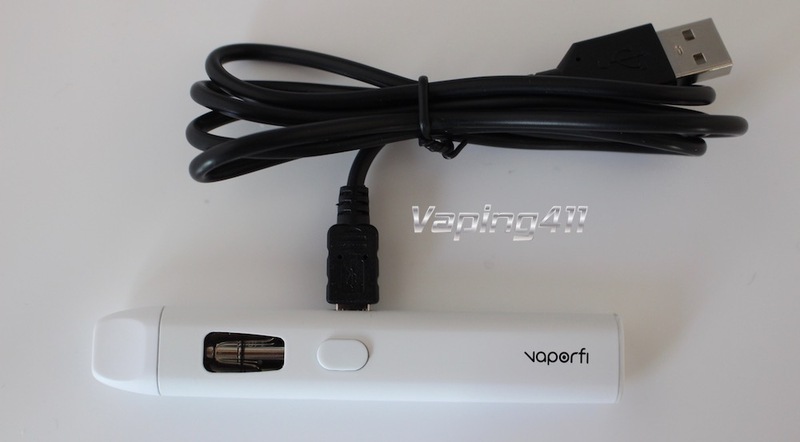 The Air 2 comes with a micro USB port that can charge the device while you vape. 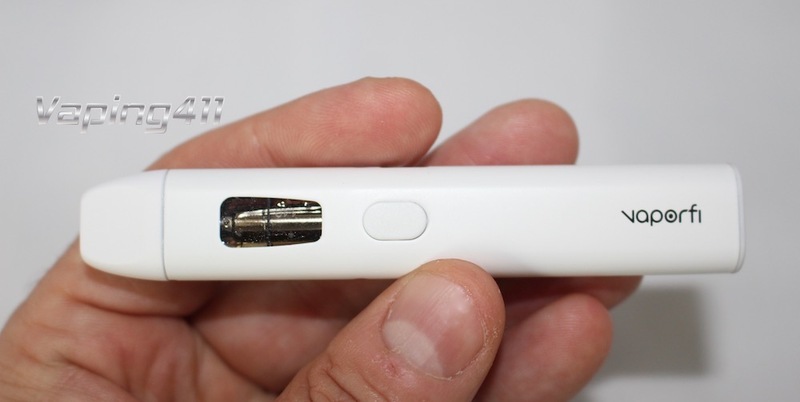 The Air 2 uses an internal 350 mAh battery that is push button activated. A micro USB port located on the side is used to charge the battery. The device is pass-through enabled, which means a user vape and charge the device at the same time. The battery can generate up 15W of power. 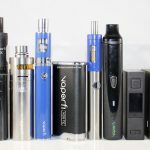 Battery life is determined by the color of the led when vaping the device. If it is green, the battery life is good. Once it turns yellow, the battery charge is down to 15%. Once the light turns red, it is time to recharge the device. To turn the device on or off, simply press the fire button five times. The Air 2 All in One device is a fantastic mini vaporizer for people who have just started vaping. It is far superior to any cig-a-like and disposable ecig. 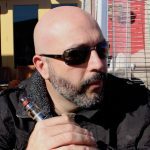 Vapers also have the choice to pick and choose what eLiquid they want to vape.